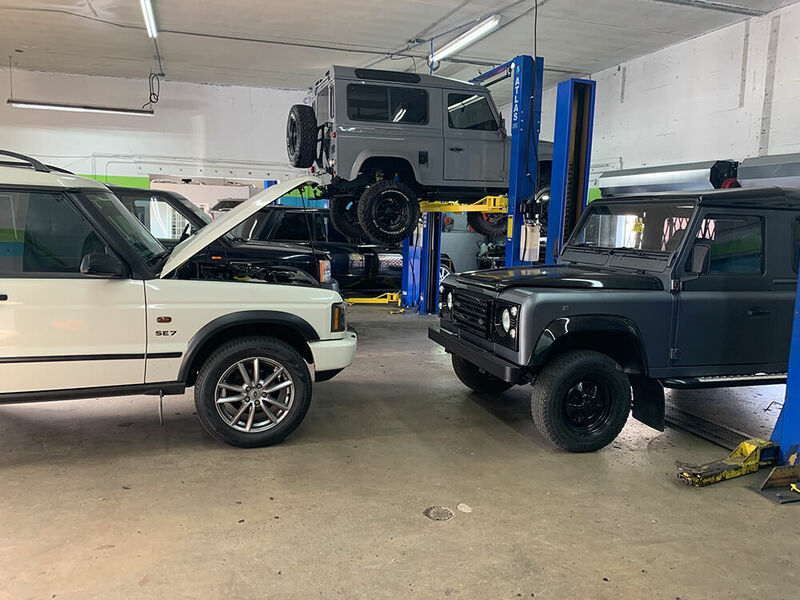 We are an independent, family-owned and operated auto repair business servicing European makes and models like Mercedes Benz, BMW, Land Rover, Audi, Porsche & more in Broward County since 1997. 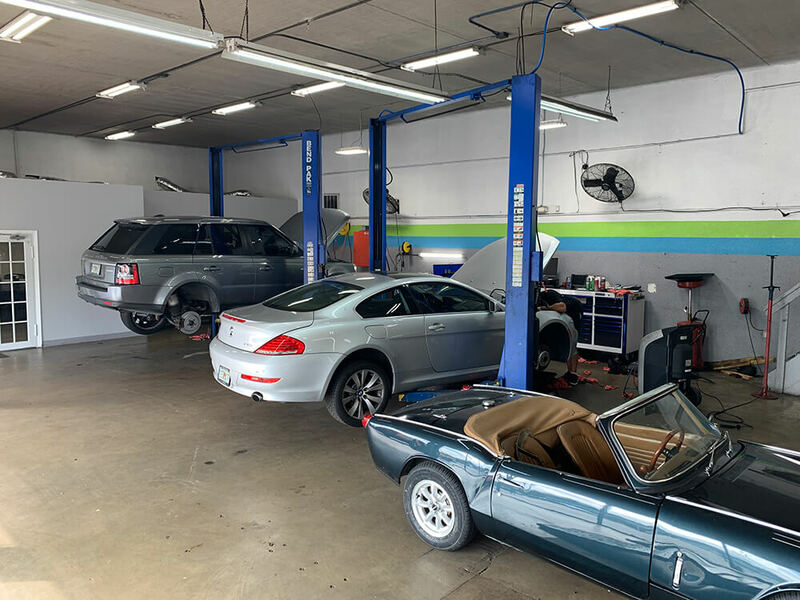 Our shops are equipped with the latest diagnostic tools to repair your car correctly the first time, without the dealership hassle and inflated cost. 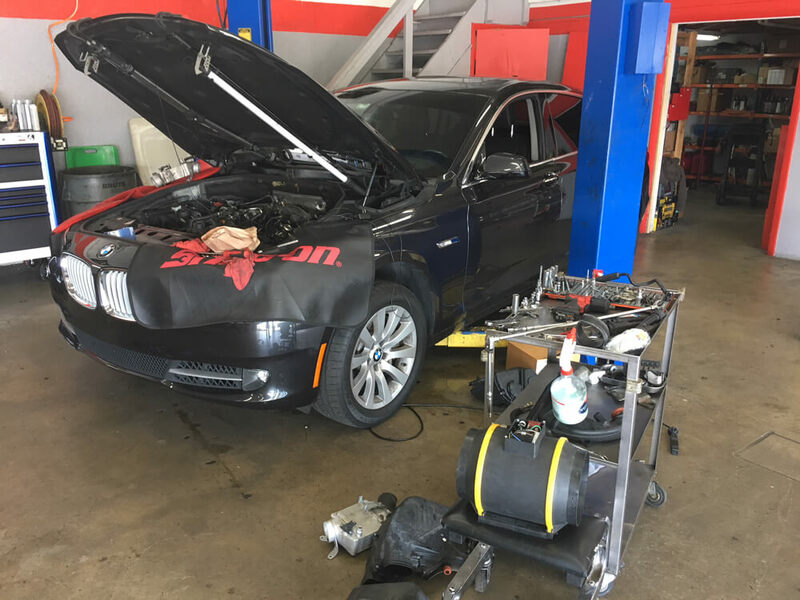 Now more than ever, don’t be mislead by the false perception that the dealership is the only place to have your European vehicle serviced properly. 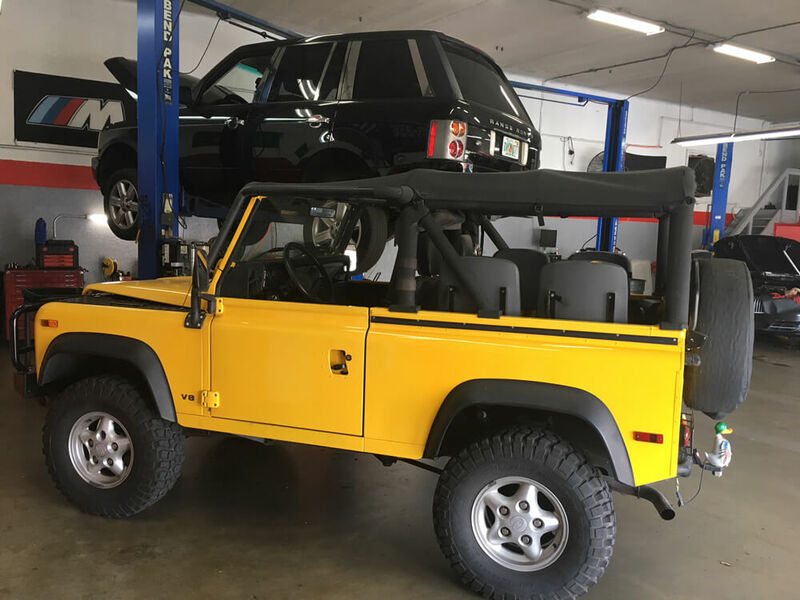 We offer a better option for those owners who value personal service, quality workmanship, savings, and convenience. 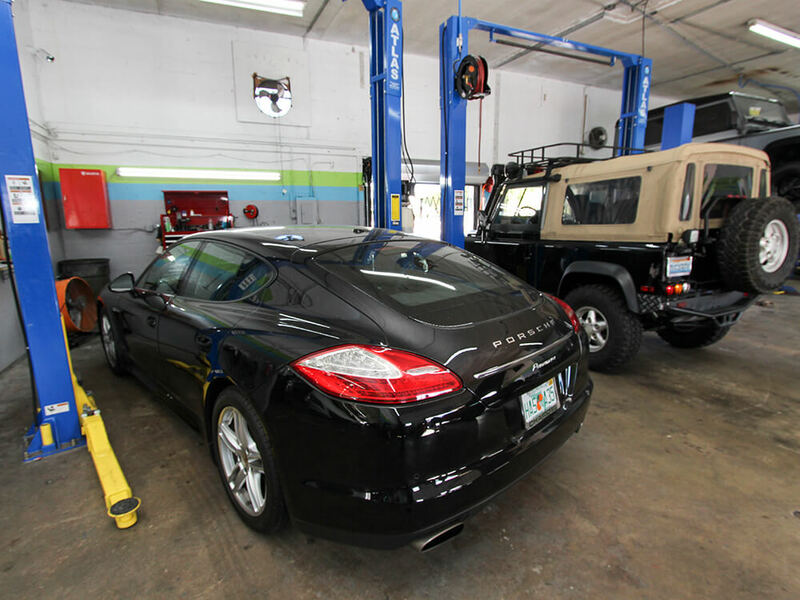 We are members of the worldwide Bosch Car Service network. 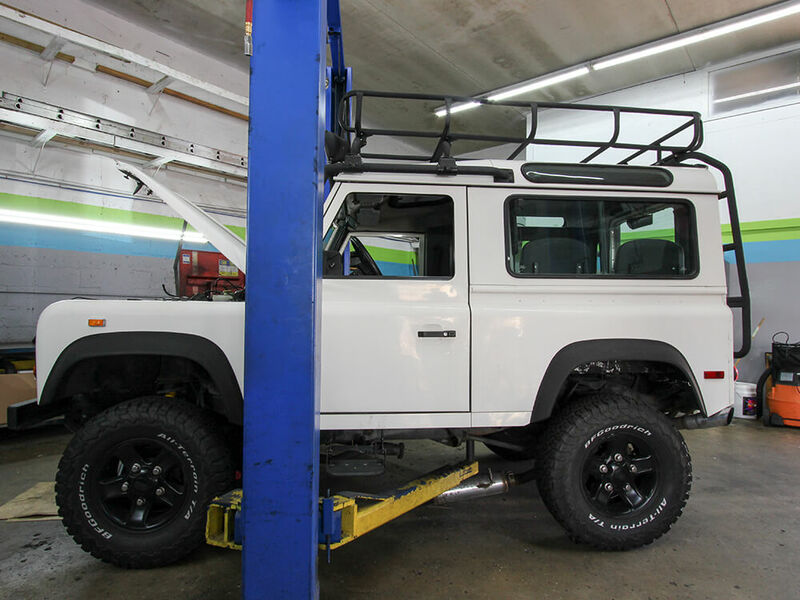 This service center is among the best in both technical ability and customer satisfaction. 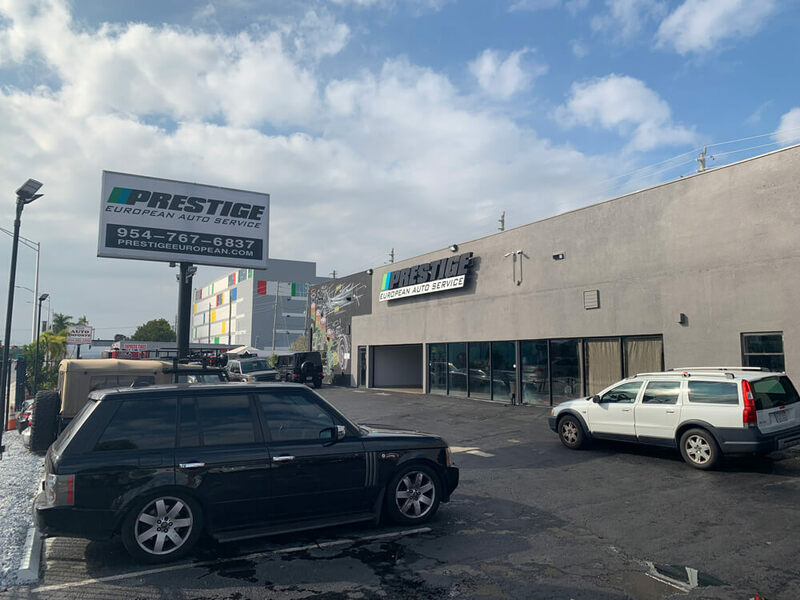 For all auto repairs, come see the experts at Prestige European Auto Services. 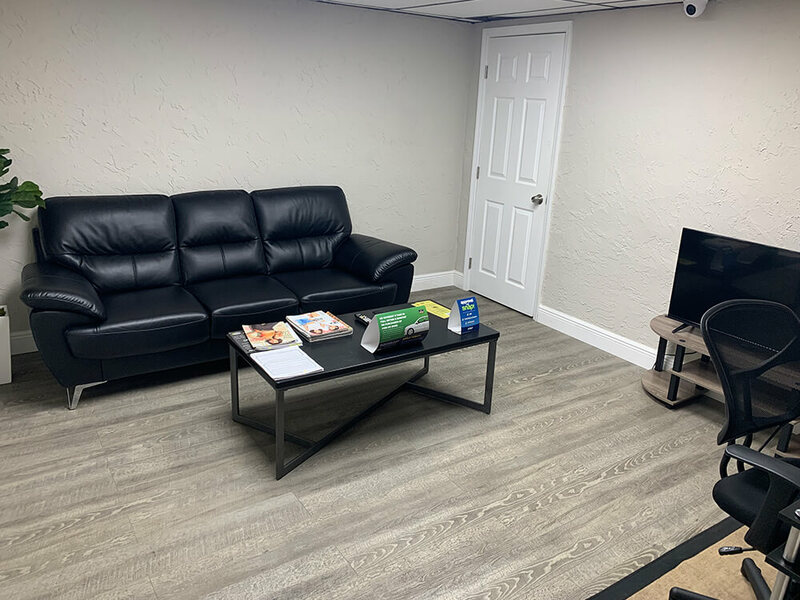 Our comfortable waiting room has WiFi for your convenience if you choose to wait for your vehicle to be serviced. You don’t have to worry. 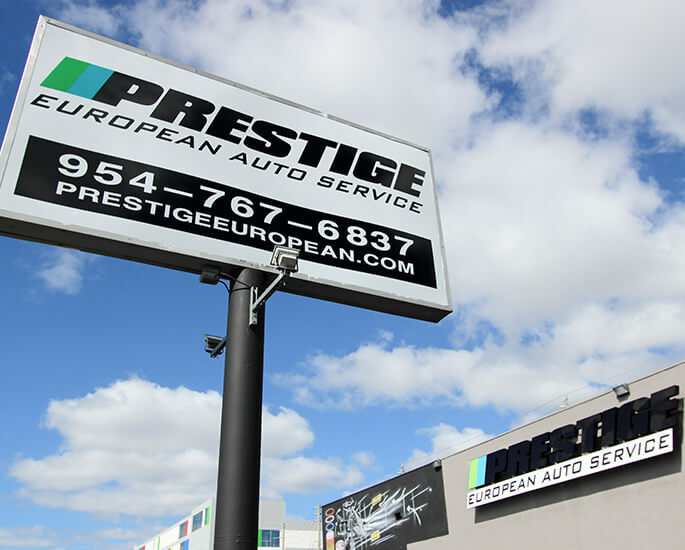 Prestige European’s work is backed by the best 3 year / 36,000 mile warranty around. 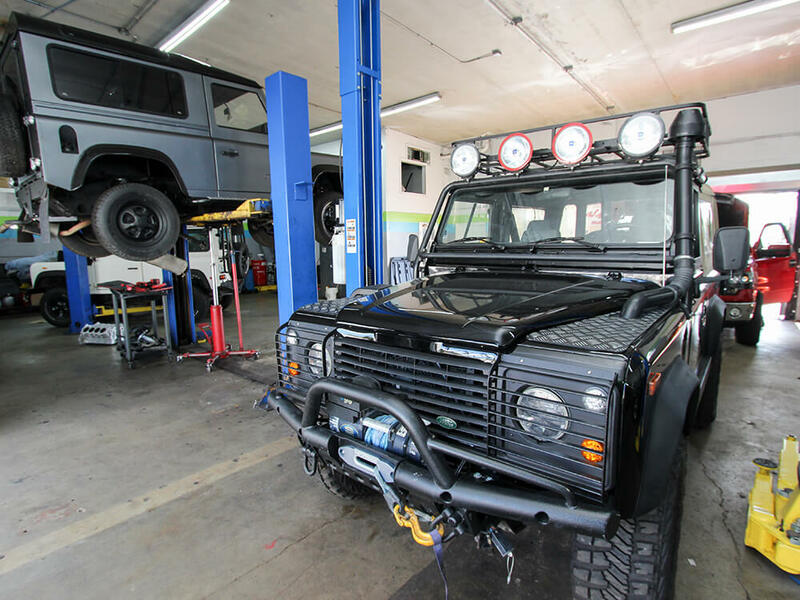 Our technicians are not only ASE certified, but they are highly trained and experienced to take care of your European vehicle. 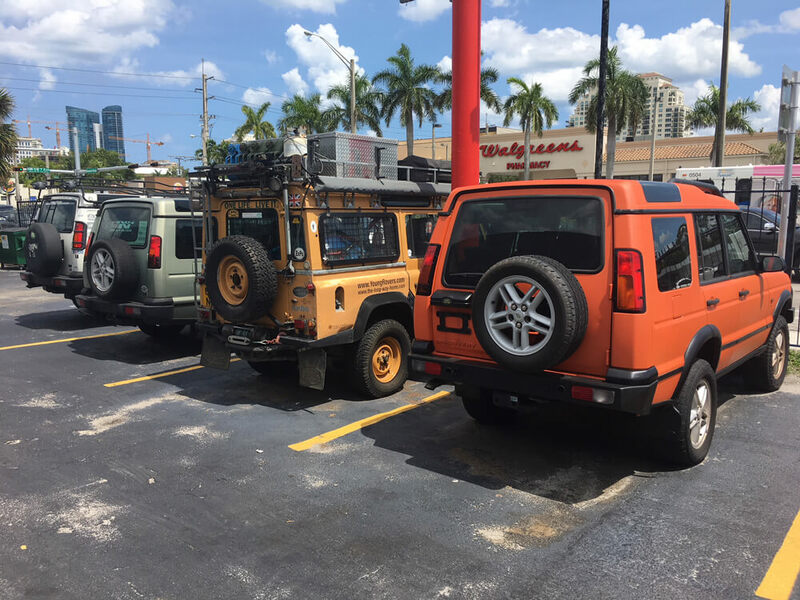 We have free local pick-up and delivery when you can’t wait around. 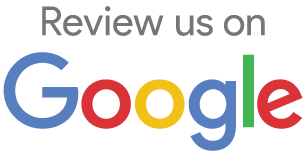 Just let us know and we will be glad to take you where you need to go.